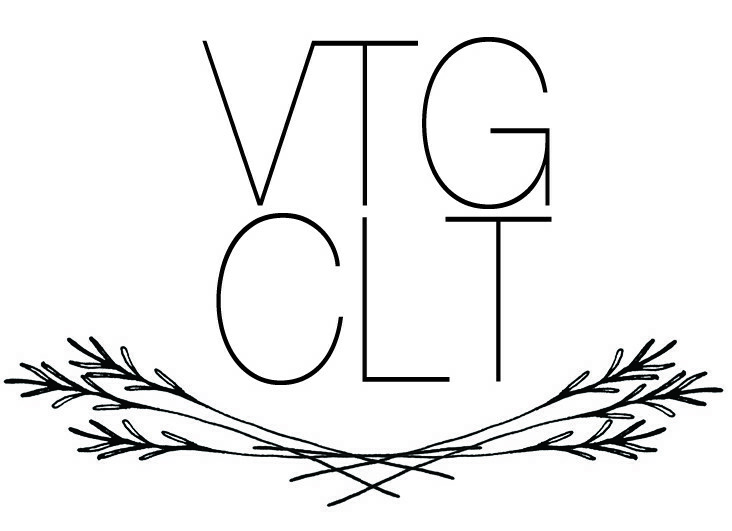 A Vintage Charlotte Holiday Market Gifting Giveaway! One lucky Holiday Market attendee will win a gift of gifts! This giveaway is chalk full of gifts you can give to your friends and family (or give to yourself!!) All of the items in this post are included in the giveaway and are all packaged up in a lovely vintage hat box. The winner MUST claim their prize IN PERSON at The Vintage Charlotte Holiday Market (November 16th at The Fillmore Charlotte) and will be required to show ID. Up to three entries per person [one per social media platform]! Winner will be selected at 6pm on Friday, November 15th. Vintage Charlotte vendors ARE eligible for this giveaway. Good luck! Lovely hatbox full of all the goods! Mini picture books about dinosaurs and wonders of the worlds!